« Toulouse en Transition en T shirt coton bio vert! 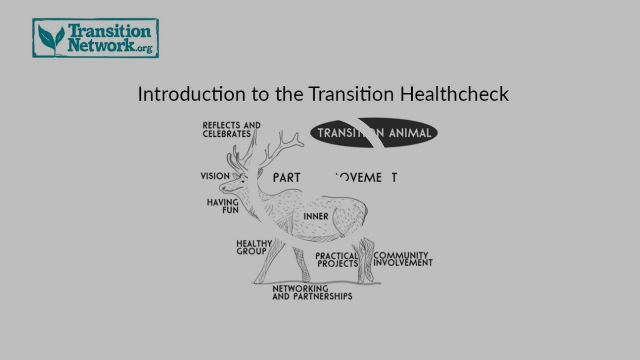 In March 2019, Transition Network is working with a number of Transition Hubs to coordinate the first ever international Transition Health Check Month. 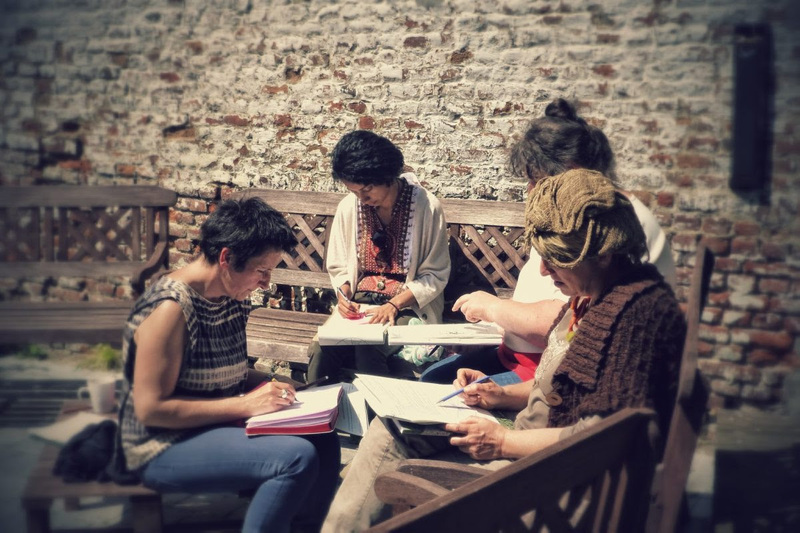 Why not encourage your local Transition Group to get involved? Once you have done the health check, there is a range of support resources available to help you to further develop Transition in your community. 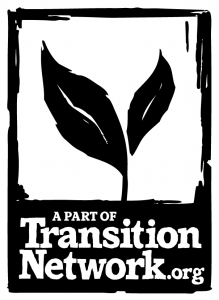 We will be posting further information on transition network in the days leading up to International Transition Health check Month. 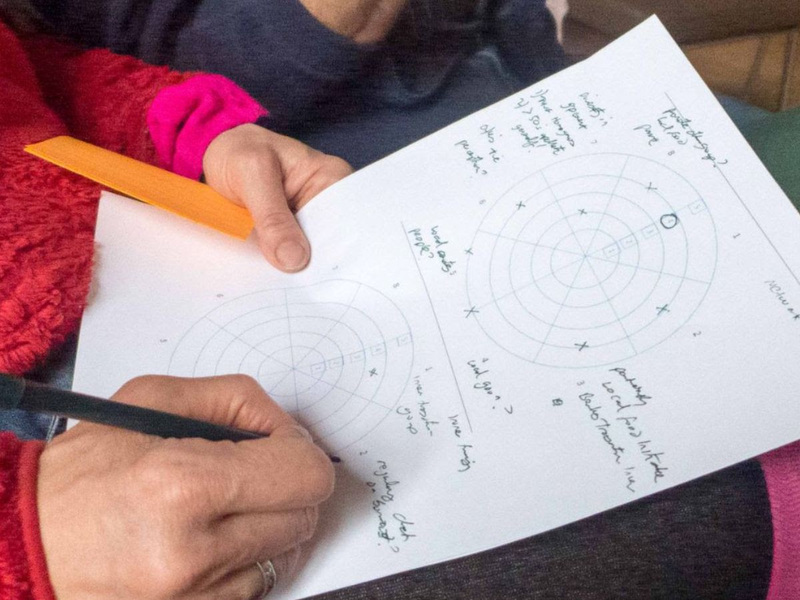 Then on 1 March, we will launch the process and provide more guidance about how you can share the results from your group.We hope you will join us in this exciting international experiment. If you are a Facebook User, please register your interest here [Health Check Month event page] so we can build up a picture of who is participating. Copyright © 2019 Transition Network – Webproject, All rights reserved.